The EPA is expected to announce a rollback of regulations on coal-fired power plants. Meanwhile, two new reports could cast some doubt on that decision. 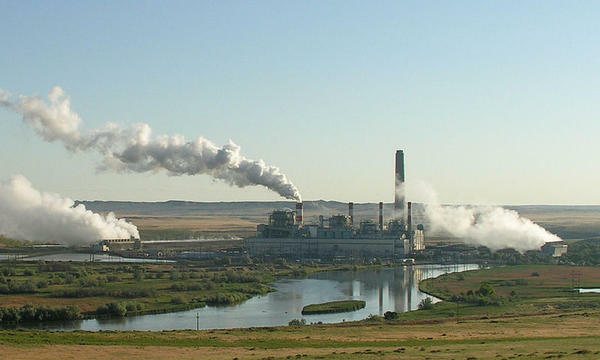 The first is a study from PacifiCorp looking at 22 of its coal plants, most of them in our region. The report showed 60 percent of them are not economically efficient. Jeremy Fisher, with the Sierra Club, has been part of a campaign pushing the utility company to be more transparent. David Eskelsen with PacifiCorp said they have a reason for keeping poorly performing plants open. It’s “to make sure that customers have access to highly reliable services. It wouldn’t make sense to shut down plants abruptly,” he said. Eskelsen said more analysis needs to be made before they decide which coal plants to take offline and when. The second report out this week is from the federal government and shows US consumption of coal is at its lowest level in forty years.